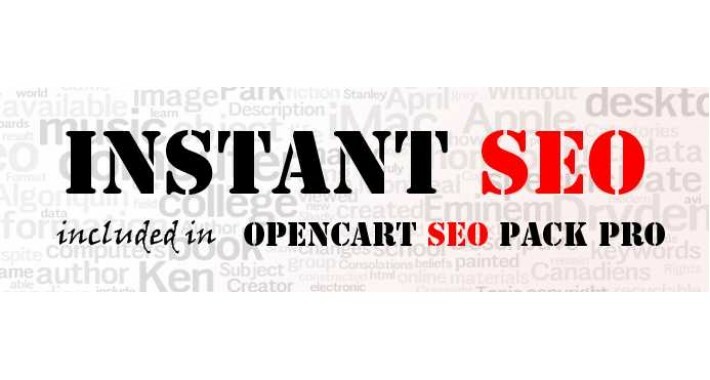 Instant SEO completes SEO data on add/edit product/category/info/brand. Easy VQMOD install. No files or data will be overridden.